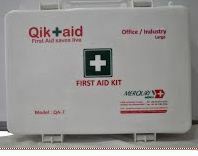 Merquri Work & Play - Service Provider of fully automated external defibrillator ( aed), evacuation chair & evacuation and immobilization equipment in Bengaluru, Karnataka. 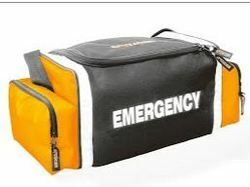 We are a top-notch organization, engaged in providing Fully Automated External Defibrillator ( AED). 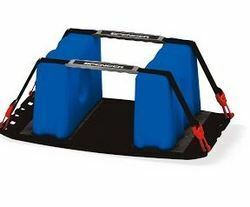 Evacuation chair is the basic model of evacuation chair from Spencer. This is widely used to rescue & evacuate an injured person or physically challenged person from high raised buildings during a fire emergency. This is also preferred in hospitals to safely evacuate patients during rescue, operations. Built in aluminium frame is light weight & yet sturdy. www.spencer.it Spencer India Technologies Pvt. 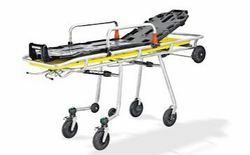 Ltd. is an integral part of Spencer Italia S.r.l; company based at Italy and is leader in the Emergency care equipment with wide range of products which are available in India. Spencer offers over 1700 products trusted by life savers around the globe. All products are manufactured after stringent quality control process. Designed for ease of use, tested under severe crash conditions & load bearing capability. Each product is tested & certified as per EN ISO 13485:2003, ISO 9001:2000, issued by TUV SUD product service GmbH, Germany. Sudden Cardiac Arrest (SCA) kills more than 6,00,000 (6 lakh) people every year. Survival rate for SCA is less than 5%. However, if someone receives defibrillation within 5 minutes their survival rate goes up to more than 50%. 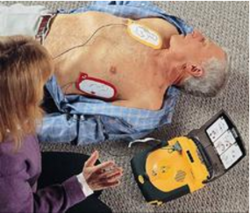 Can you afford NOT to have a Automatic External Defibrillator (AED) at your workplace or home? 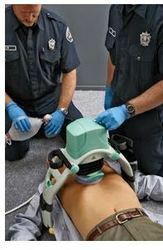 The LUCAS Chest Compression System is an external medical device that provides chest compressions during cardiopulmonary resuscitation (CPR). 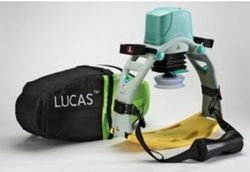 Designed for both out-of-hospital and in-hospital use, LUCAS is indicated for treatment of adult patients who have acute circulatory arrest defined as absence of spontaneous breathing and pulse, as well as loss of consciousness. 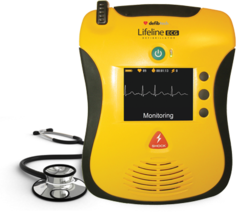 Automatic External Defibrillators from Physio Control USA: AEDs can be used by laymen to save the lives of people in the event of a Sudden Cardiac Arrest. 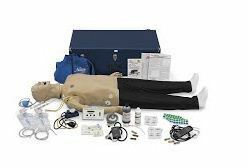 Merquri Medica is an exclusive importer / distributor of Physio Control - the world leader in Automatic External Defibrillators. Physio Control is the world leader with 60 years of history and more than 600,000 installations worldwide. Merquri Medica consults with organisation in designing & supply of world class ambulance (PTV, BLS & ACLS). 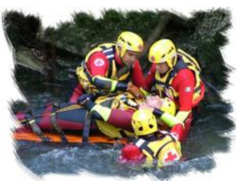 We adhere to the national ambulance code & international standards of safety. Merquri Medica sells medicated mosquito nets & LLIN Long lasting Insecticide Nets these are very useful to prevent malaria & dengue.